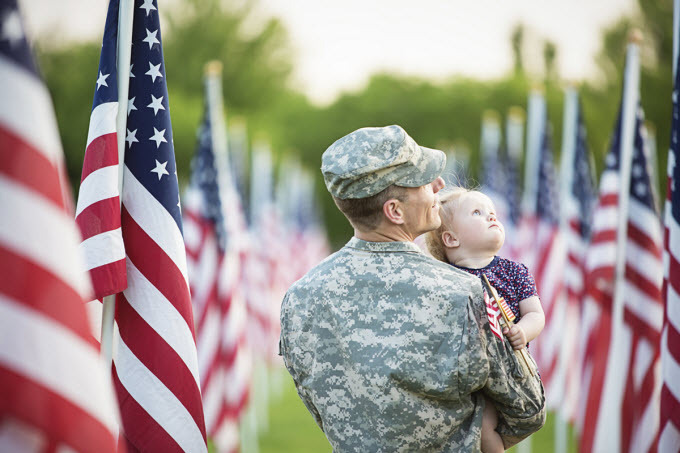 May is known nationally as Military Appreciation Month, intended to serve as an opportunity to publically demonstrate appreciation for the sacrifices and successes made by our service members past and present. Chelsea Groton Bank is proud to support our service members year round by offering Veterans Administration loans. Read more about how the Bank helped one special veteran achieve his dream of home ownership. Craving take-out for dinner, but trying to cut costs and (a few) calories during the week? Try this recipe. Chelsea Groton Bank recently recognized five employees for outstanding contributions to the Bank and community. Nineteen team members were also presented with diplomas, certifications and awards for excellence in completing continual education courses. Read more. If you're looking for guidance about improving your credit score, join us for Credit Do's and Don'ts on Tuesday, May 24 at 5 p.m. at the Chelsea Groton Norwich Westside branch. The event is free and open to the public. For the most current schedule of the Bank's Community Education events, visit our website. If you haven't already, be sure to "like" the Chelsea Groton Bank Facebook page and "follow" the Bank on LinkedIn for relevant news items and information on the Bank's community involvement, free financial education classes, employee achievements, and more.